Leave the driving to us? Autonomous vehicles may cause some unintended consequences for insurers and manufacturers. 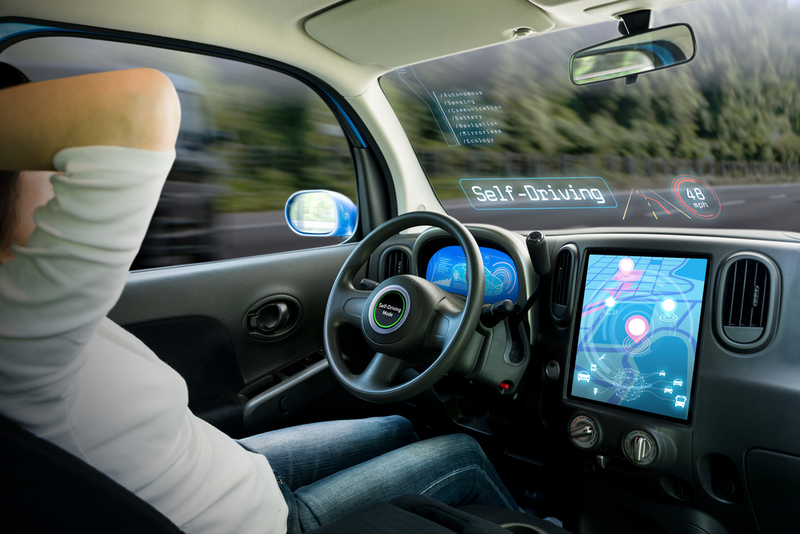 The thought of autonomous cars is an exciting prospect for the auto industry, but it will create some headaches for insurers if and when these vehicles are allowed on the road.